Berry flavoured carbohydrate gel with caffeine and added sweetener. Our award winning gel technology delivers fast energy with a caffeine boost that’s easy to take. SiS GO + Caffeine is clean in the mouth and easy to digest. Each drink is 60ml. 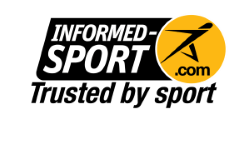 Consume up to 3 sachets per 60 minutes during exercise as required. Do not consume more than 4 sachets per day. SiS GO Gels do not need to be consumed with water to be effective. Ensure you keep hydrated. This product is not intended for children, under 16’s or pregnant women. 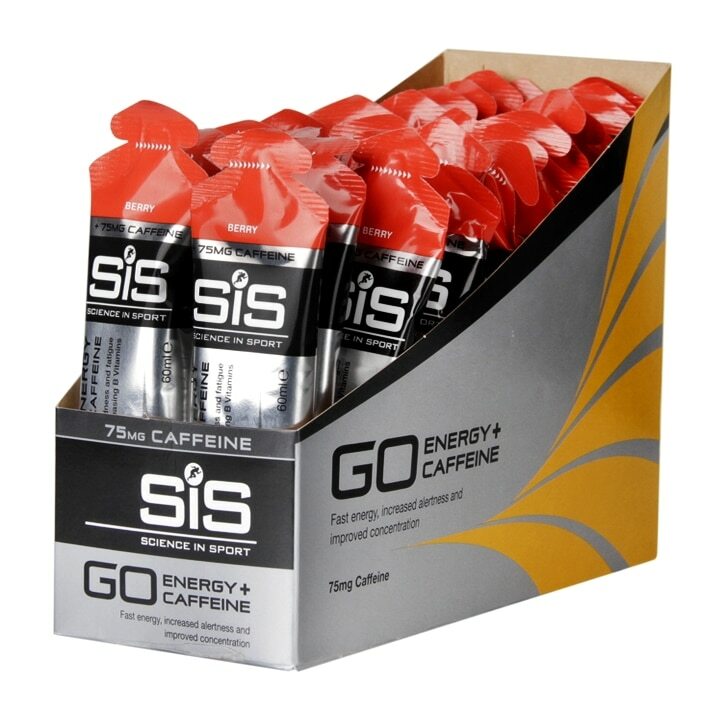 Where hydration is important, SiS GO Gels + Caffeine can also be consumed with SiS GO Hydro or GO Electrolyte to ensure a combination of energy, caffeine and fluid delivery during exercise. High caffeine content: 75mg. This product is not intended for children or pregnant women. Water, Maltodextrin (produced from partial hydrolyses of a special variety of Maize), Elderberry Juice Powder, Natural Flavouring, Gelling Agents (Gellan Gum, Xanthan Gum), Acidity Regulators (Citric Acid, Sodium Citrate), Caffeine (75mg), Preservatives (Sodium Benzoate, Potassium Sorbate), Sweetener (Acesulfame K, Sucralose), Sodium Chloride, Antioxidant (Ascorbic Acid). SiS GO Energy + Caffeine Gel Berry is rated 5.0 out of 5 by 2.